Welcome to Skansen in Stockholm and the Solliden stage on Monday August 17! 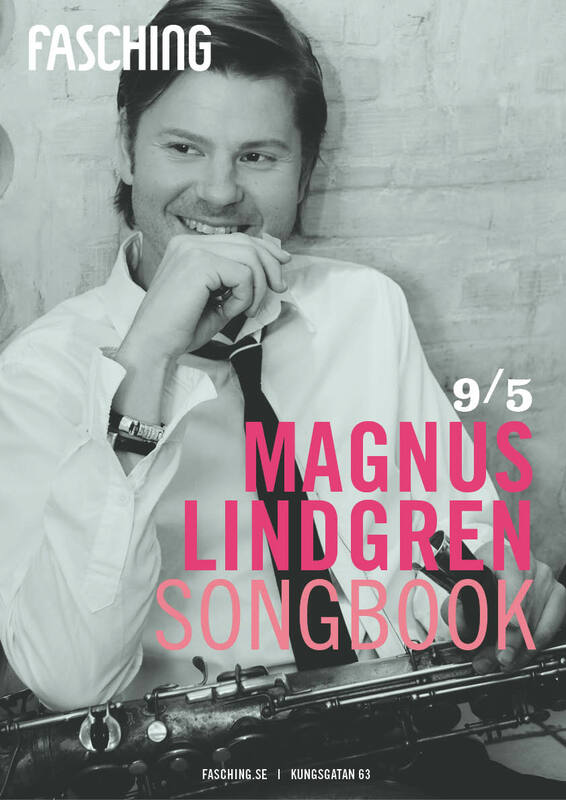 Magnus will be on stage together with Nils Landgren and Bohuslän Big Band. The concert starts at 19:00. Welcome! Welcome to Fasching on May 9 at 20:00! As artist in residence at Vara Concert Hall Magnus will do a tour with Nelson Faria. 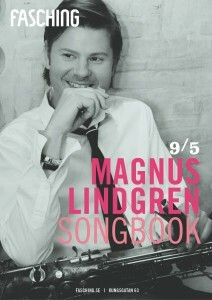 Magnus is musical director, arranger, conductor and soloist on the tour with Till Brönner Orchestra. The show has been to Rostock, Berlin, Stuttgart and tonight on January 29 it’s time for Hamburg. More info on the concert page. Enjoy! Magnus and Martin Fröst are doing two concerts together with the Swedish Chamber Orchestra on December 11 and 13 in Örebro, Sweden. For more information check out the concert page. Next week Magnus travels to Japan for a tour together with the male choir Orphei Drängar. The first concert is on October 19 in Osaka. For complete tour schedule check the concert page. Magnus Lindgren Fyra together with Margareta Bengtson at Askersund Jazz Festival, June 13 at 20:00.